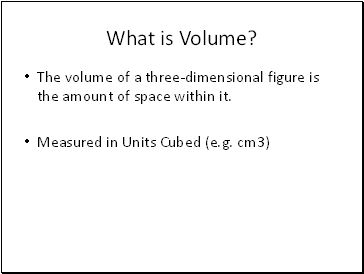 The volume of a three-dimensional figure is the amount of space within it. 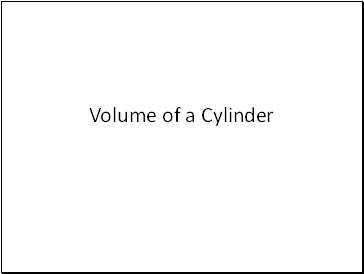 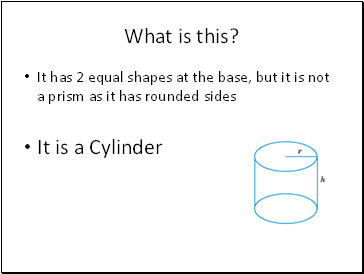 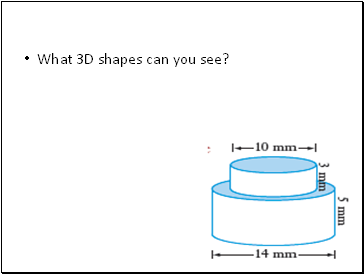 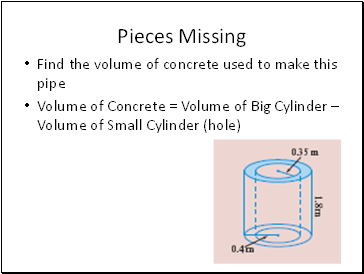 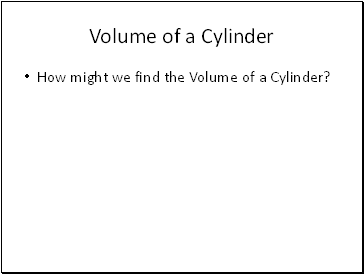 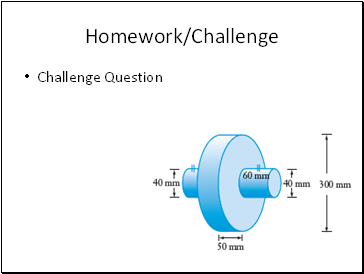 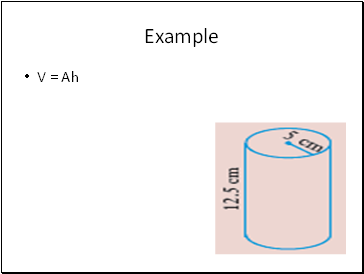 How might we find the Volume of a Cylinder? 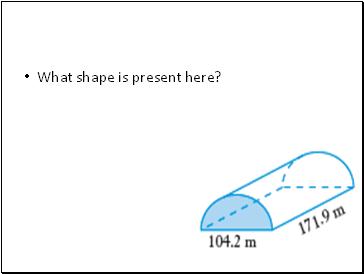 What shape is present here? 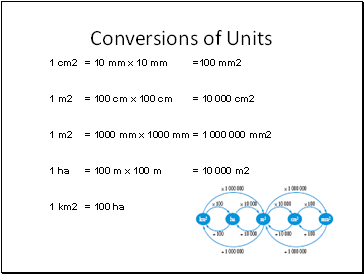 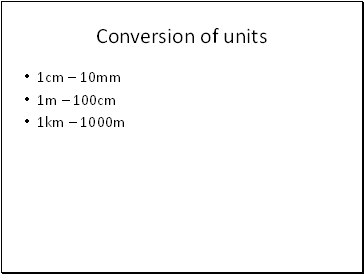 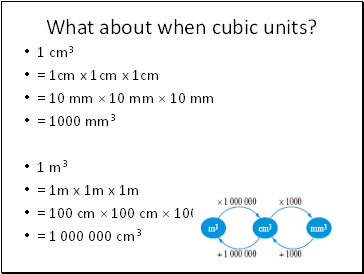 What about when cubic units? 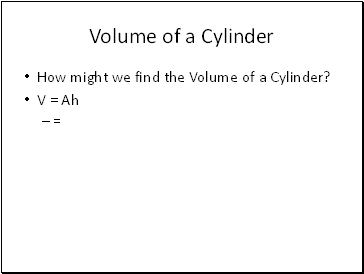 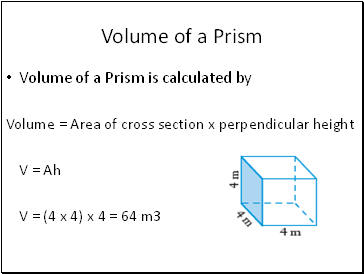 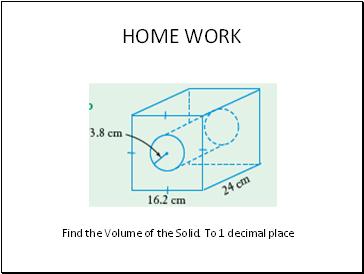 How does Volume relate to Capacity?